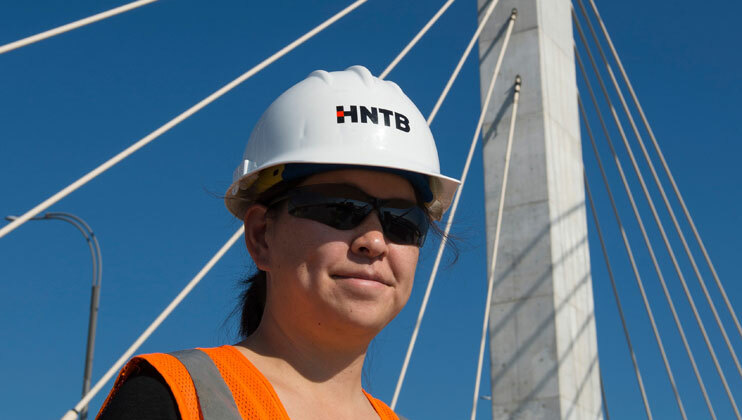 The time is right to join HNTB Corporation! 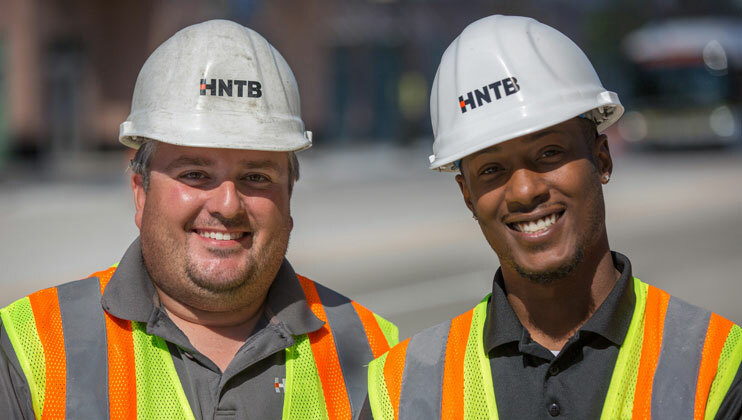 HNTB is currently seeking a Ground Transportation Project Manager - GTC - Aviation in our New York, NY office. 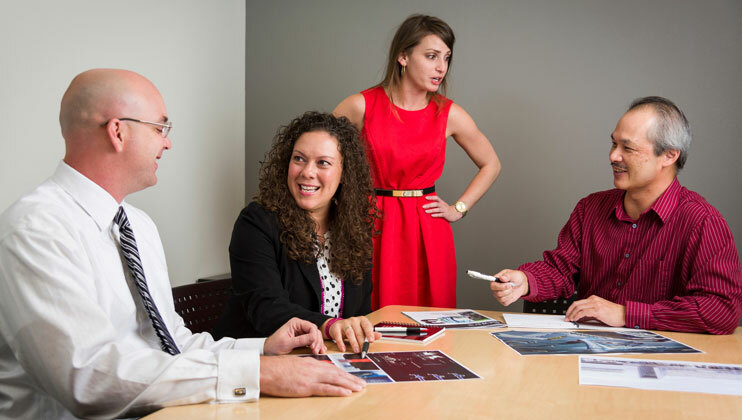 Responsible for the leadership and management of team in support of the project’s profitable operation. 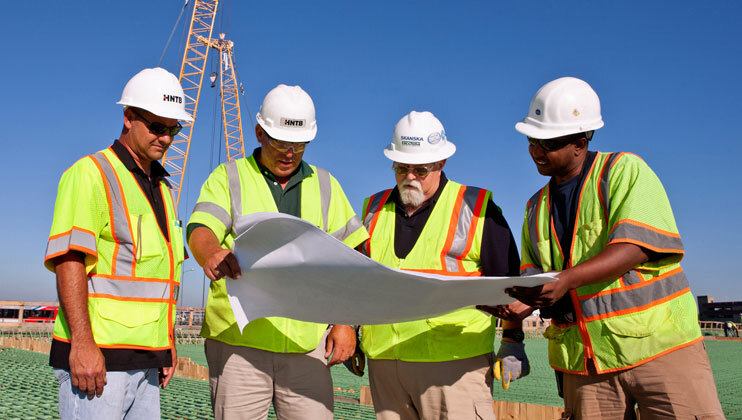 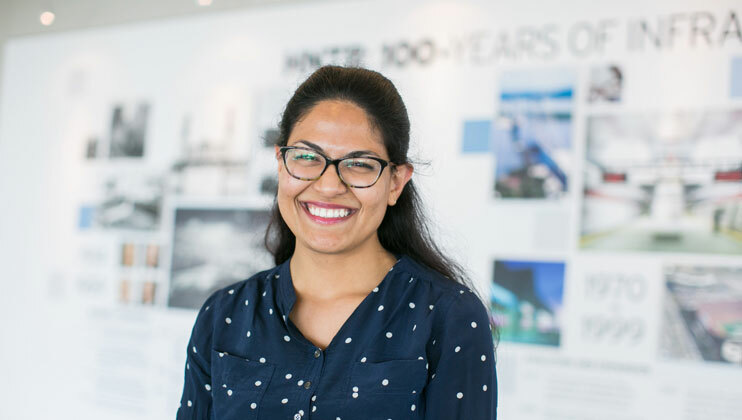 Responsible for proactively managing the projects technical budget (direct labor and expenses, including technical sub-consultants), schedule, technical requirements, contractual obligations, project communications and HNTB’s 4 for 4 (Consistent delivery of quality work, on time, on budget and to the client’s satisfaction on every project) performance. 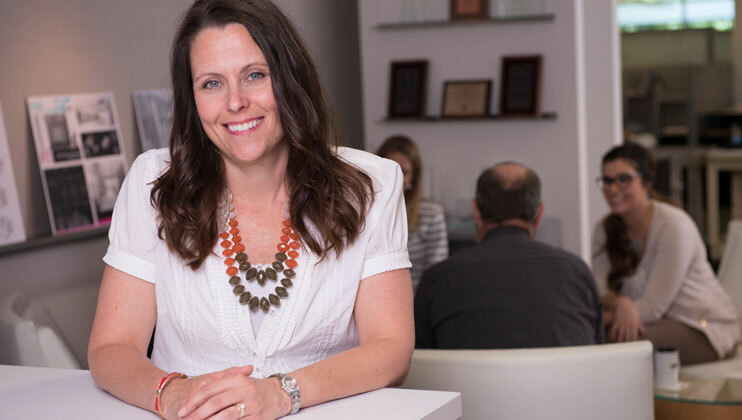 Responsible for gross revenue of $10M-30M. 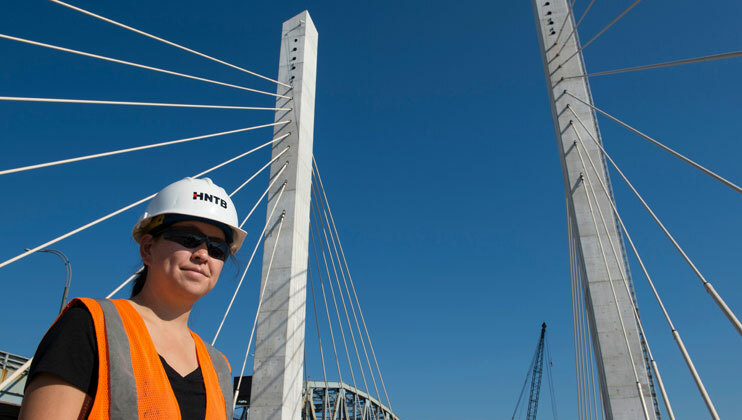 Implements the firm’s project delivery plan using HNTB’s Sophisticated Delivery Approach (SDA) on each project.